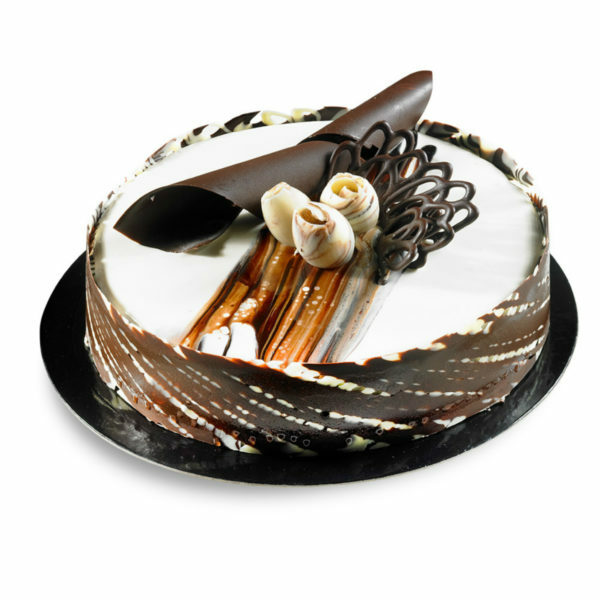 Vancho cake (1 kg) is an awesome combination of chocolate and vanilla topped with white and dark chocolate ganache. 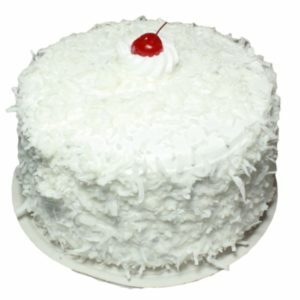 A wonderful Double Sponge cake that everyone especially our little cuties loves. 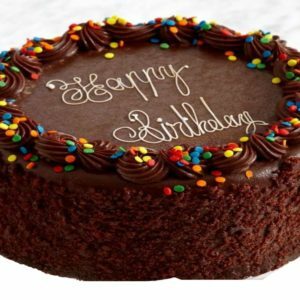 We deliver Freshly baked Vancho cake with a greeting card of your message or wishes to your Dear ones hand. 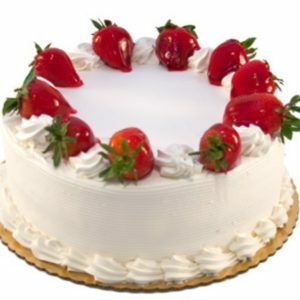 Kairalishop special Vancho Cake surely make your special day one of the most happiest days!! !